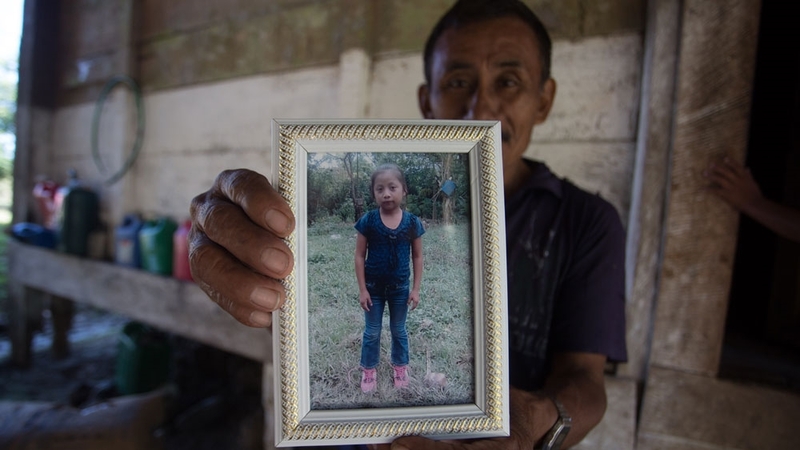 Jakelin and her father fled to the US for same reasons that have pushed hundreds from the area to leave. 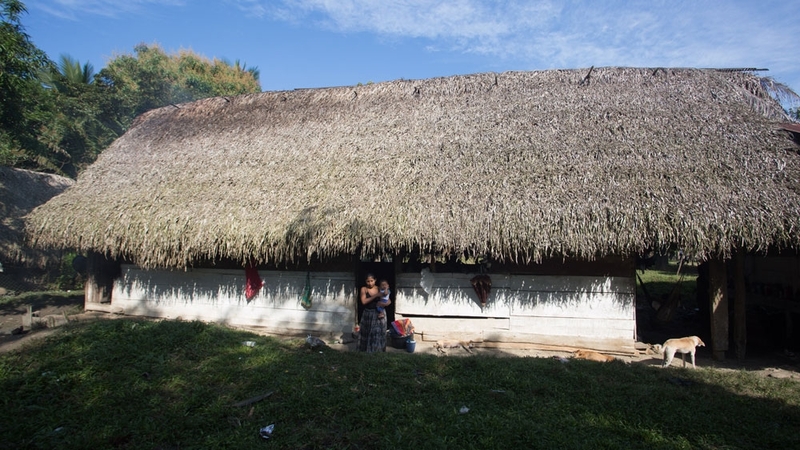 Guatemala has long suffered from systemic inequalities and discrimination against indigenous communities. 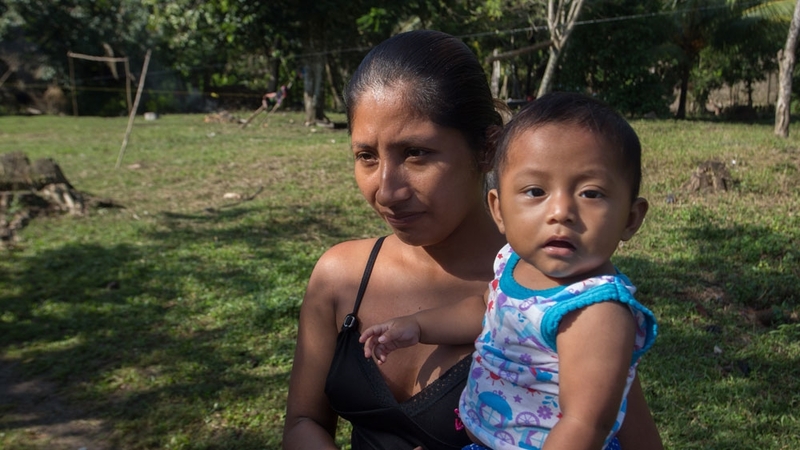 According to Claudia, her husband had attempted to find work on the nearby palm oil plantations the previous year, but no one was hiring.